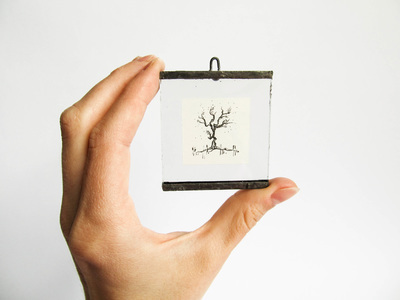 Miniatures are uniquely designed handmade glass frames in traditional stained glass technique. 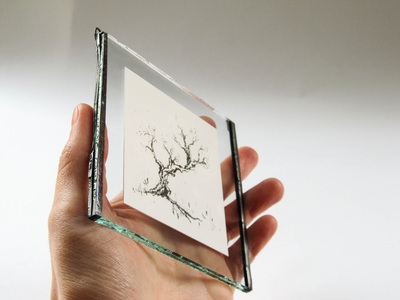 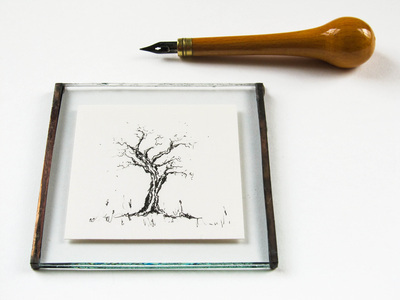 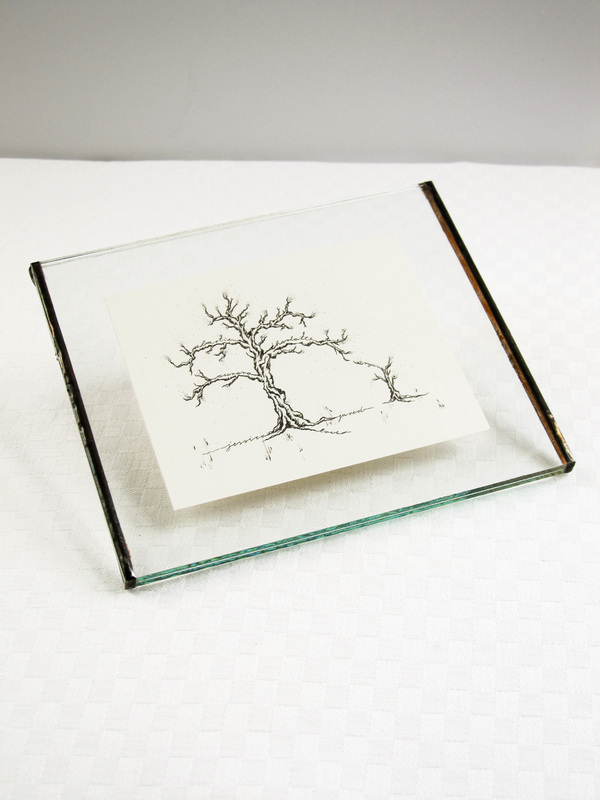 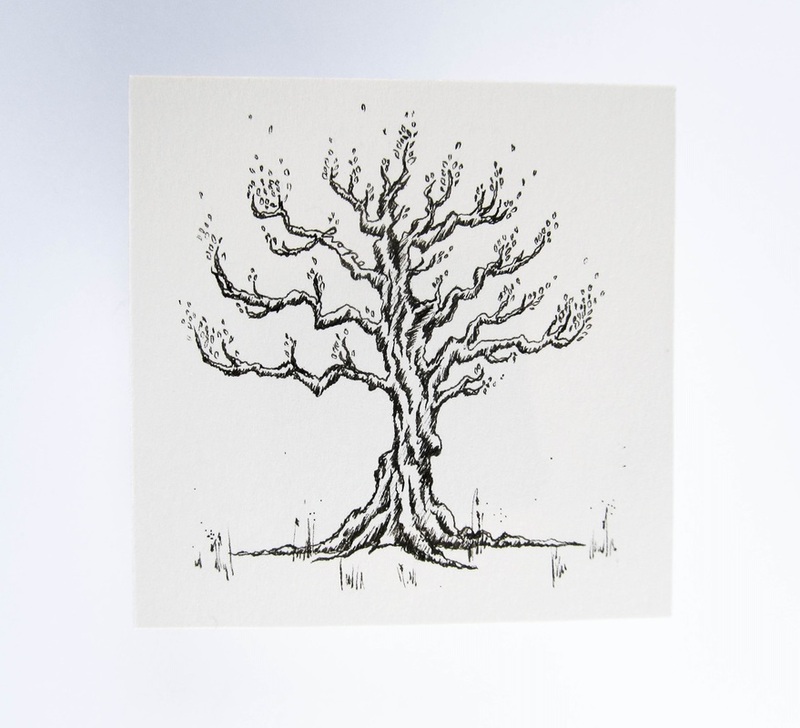 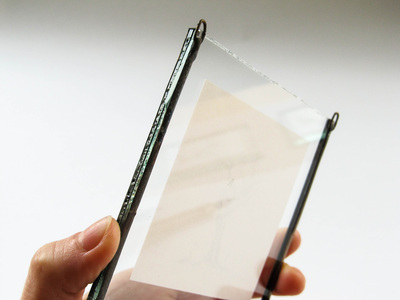 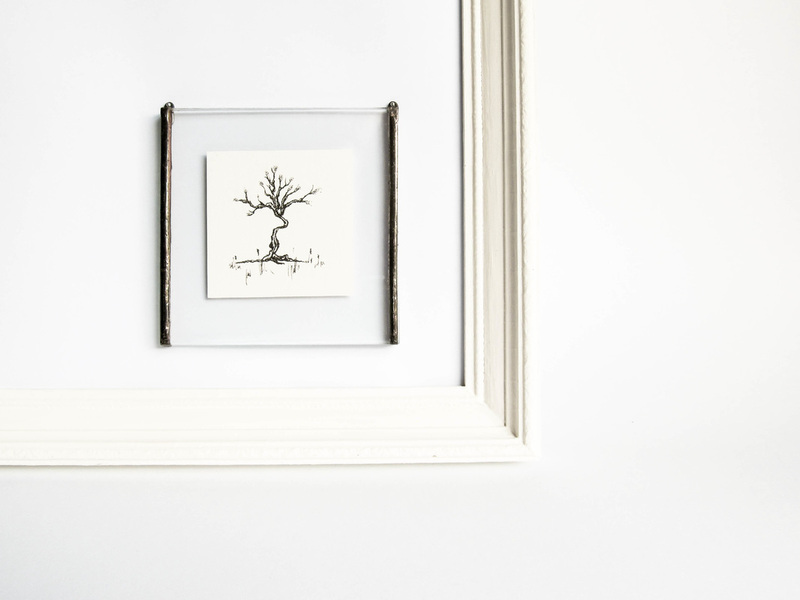 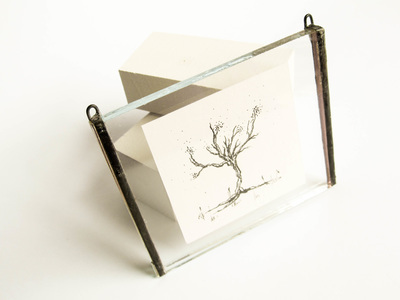 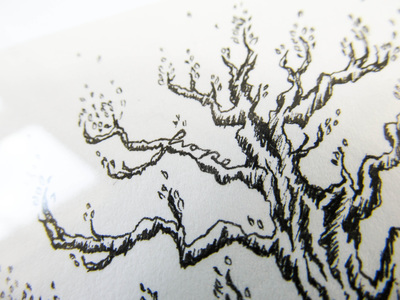 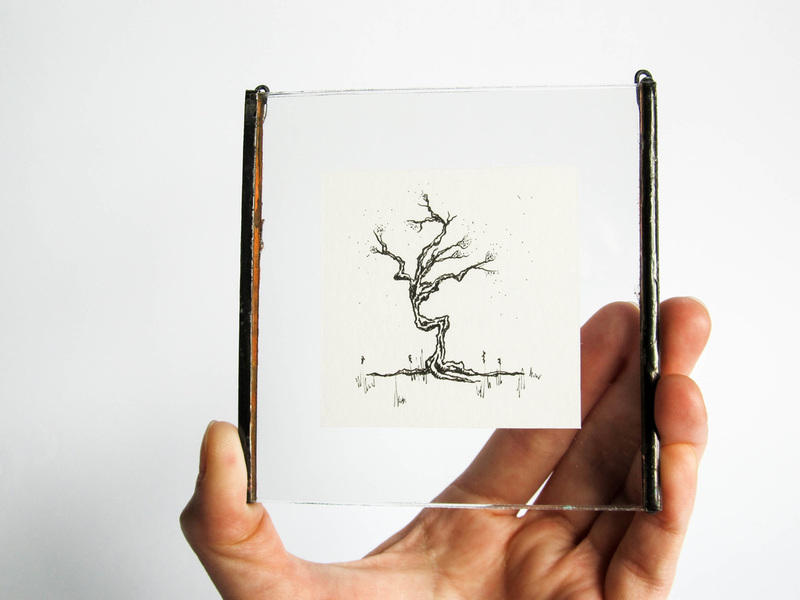 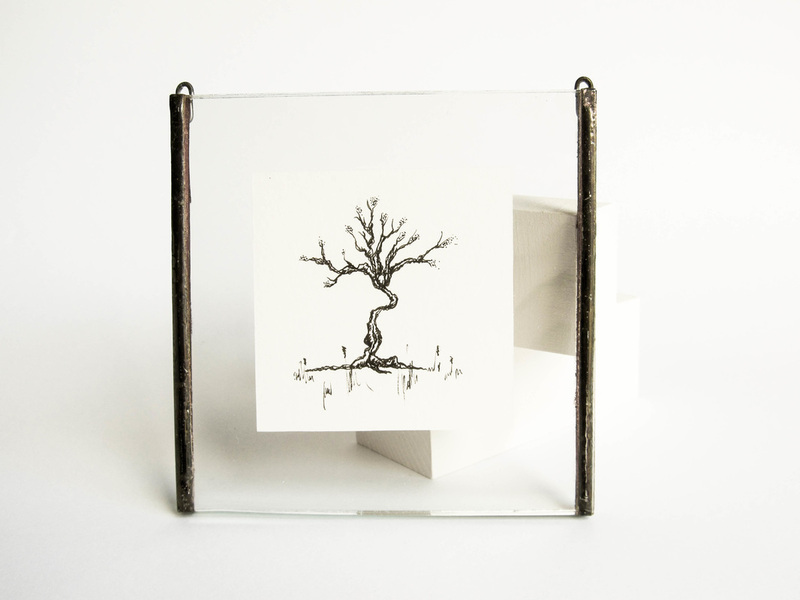 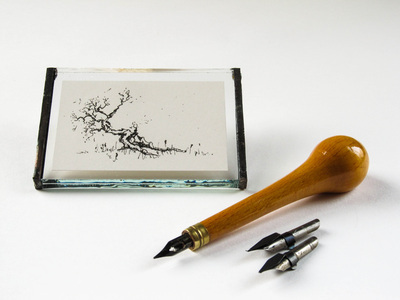 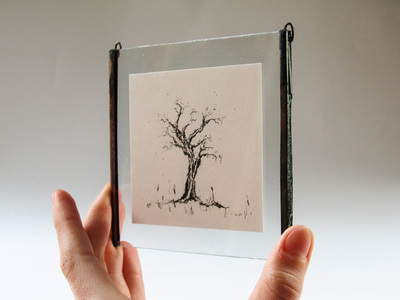 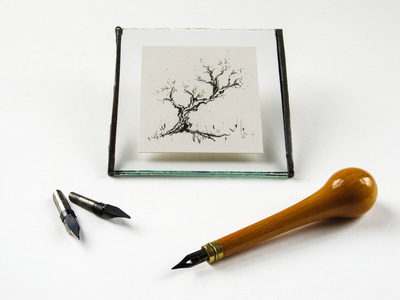 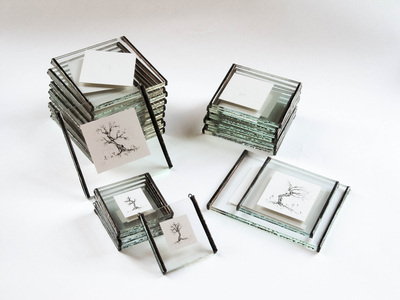 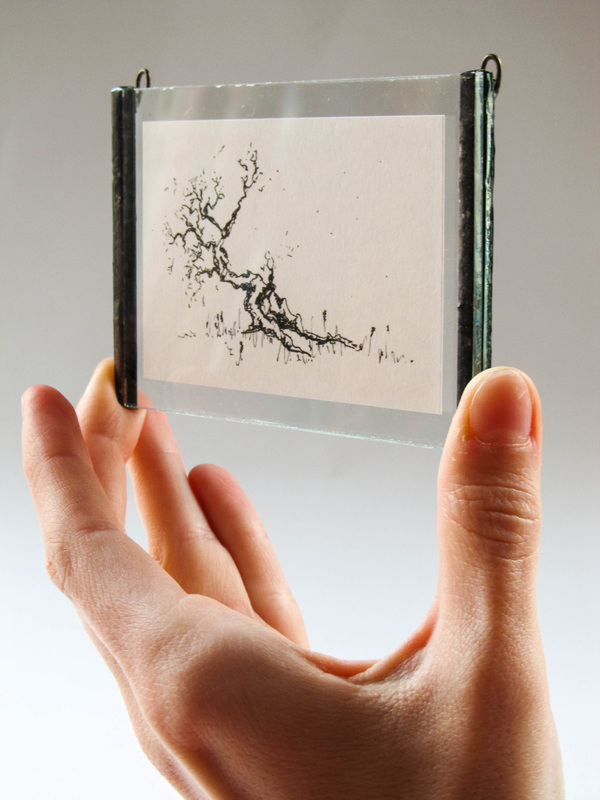 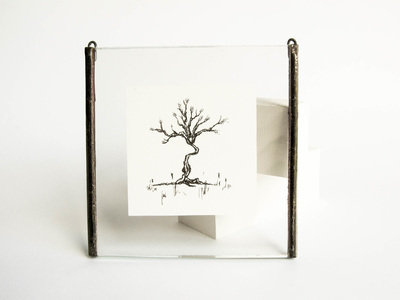 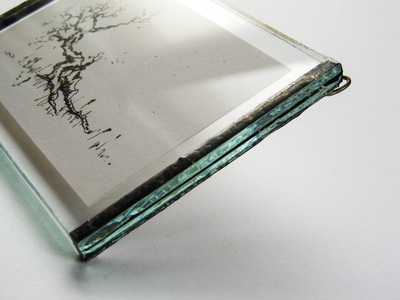 In between the two glass sheets there is a high quality heavy weight paper with detailed and intricate ink illustration of a tree with a 0.05 ink tip. 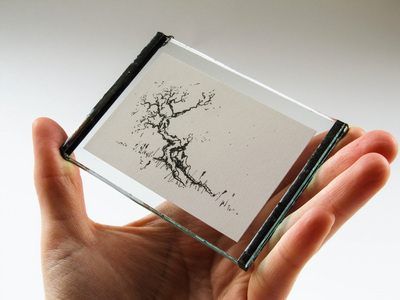 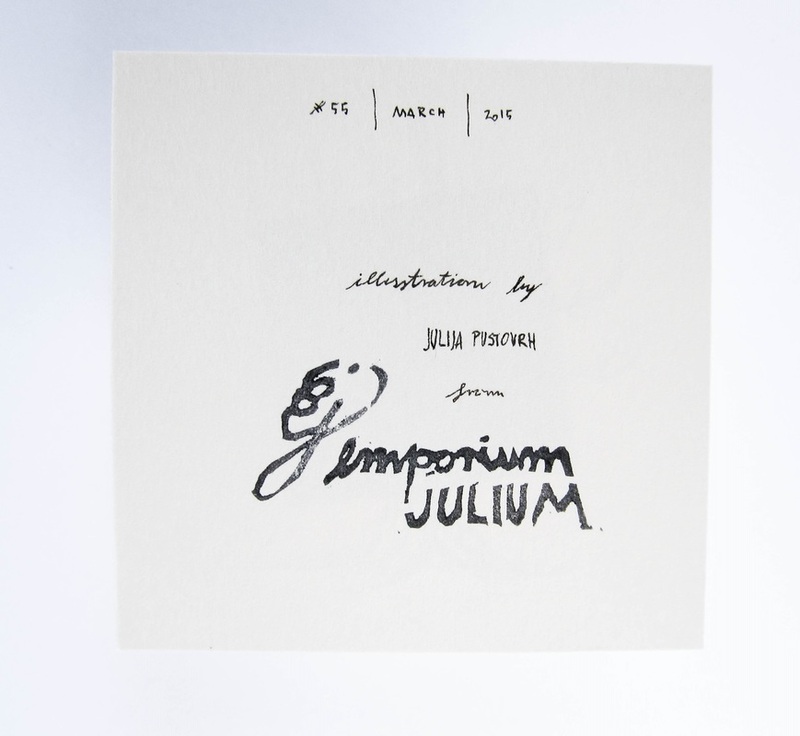 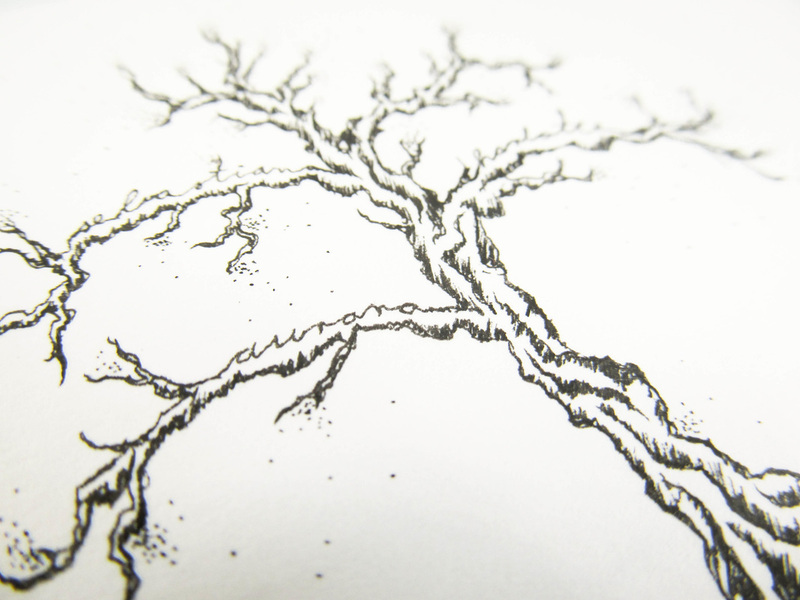 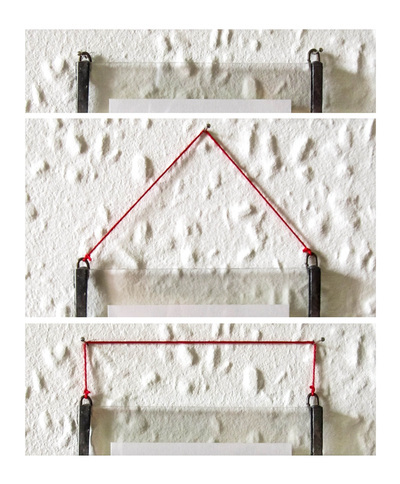 ​recycled paper and natural ink.